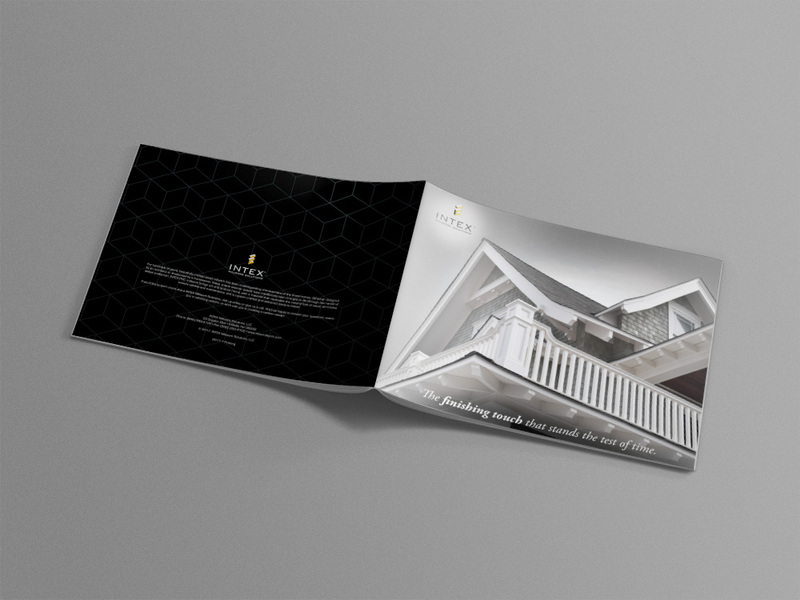 Intex Millwork Solutions provide a variety of products to beautify their homes. 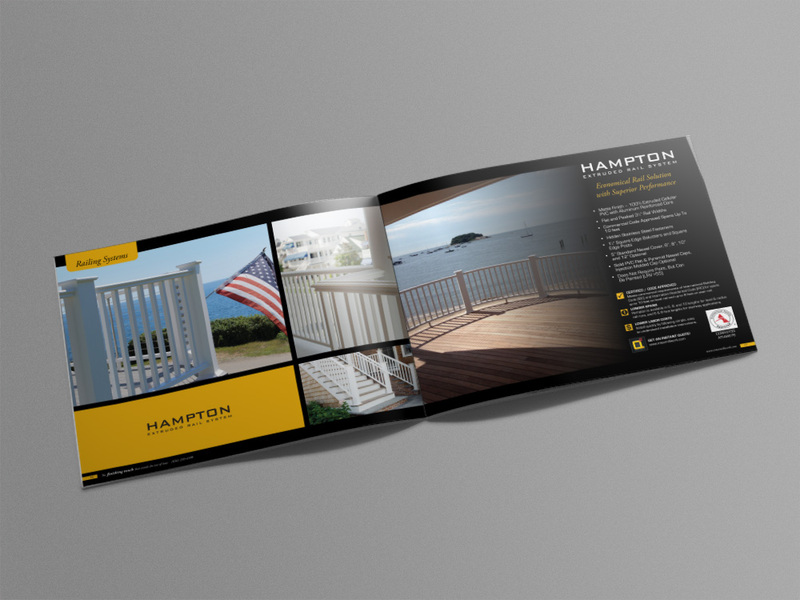 Their most notable products are railing systems on decks, porches, etc… Since most, if not all, of their projects are custom made the catalog is designed for salesmen to assess the property and draw up a quote from all of the options at their recommendation. 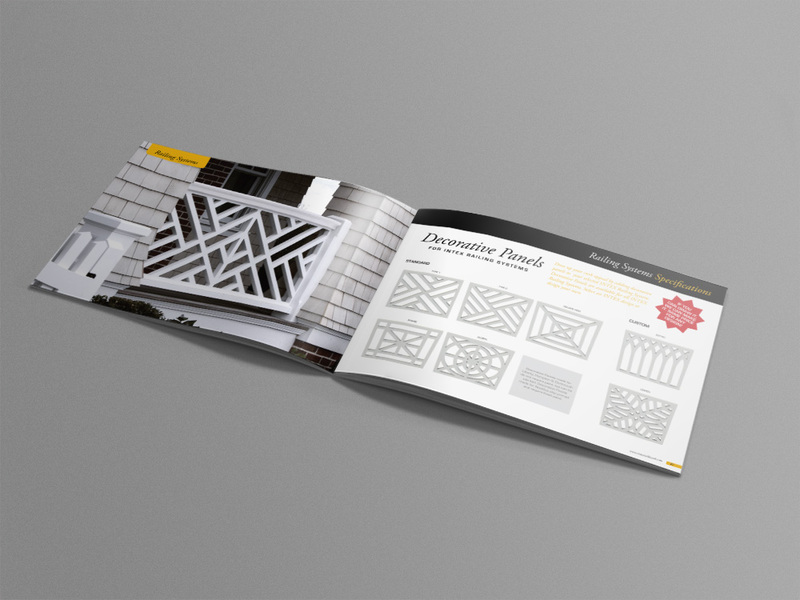 The main focus of the catalog was to show off great photography of previously assembled projects to give an example of what their homes could look like with their products. 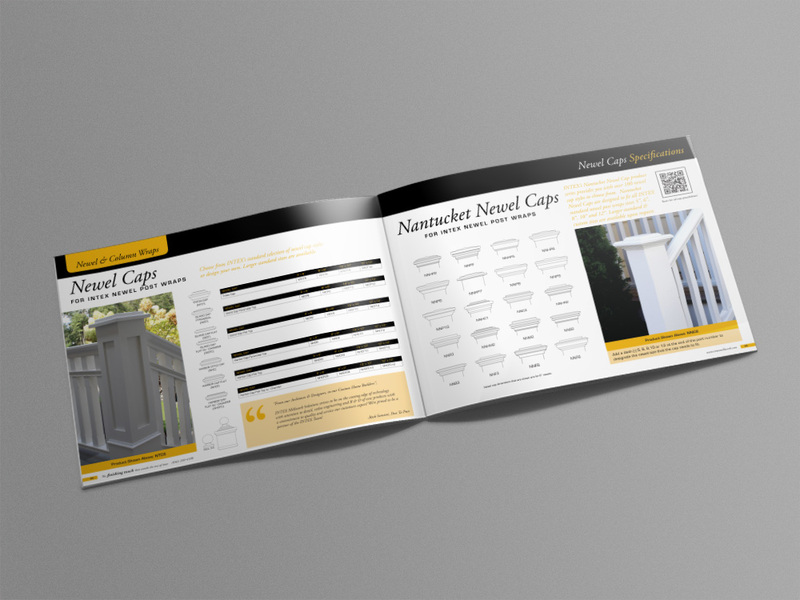 Additional products included in the catalog include decorative panels, newel caps, pergolas, column wraps, gutter systems, entry systems, window surrounds, and much more. For more information on their products, visit intexmillwork.com.